This beautifully produced survey of over a thousand years of Western art and architecture introduces the reader to a vast period of history ranging from ancient Rome to the age of exploration. The monumental arts and the diverse minor arts of the Middle Ages are presented here within the social, religious, and political frameworks of lands as varied as France and Denmark, Spain and Turkey. 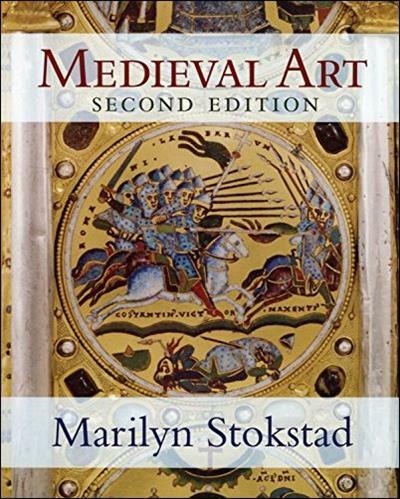 Marilyn Stokstad also teaches her reader how to look at medieval art-which aspects of architecture, sculpture, or painting are important and for what reasons. Stylistic and iconographic issues and themes are thoroughly addressed with attention paid to aesthetic and social contexts. Significantly updated, this second edition of Medieval Art spans the period from the second to the fifteenth centuries and includes over 4000 illustrations, over 100 in color, detailed maps, a time-line, glossary, bibliography, and index-all in a larger 8 by 10 inch trim size.